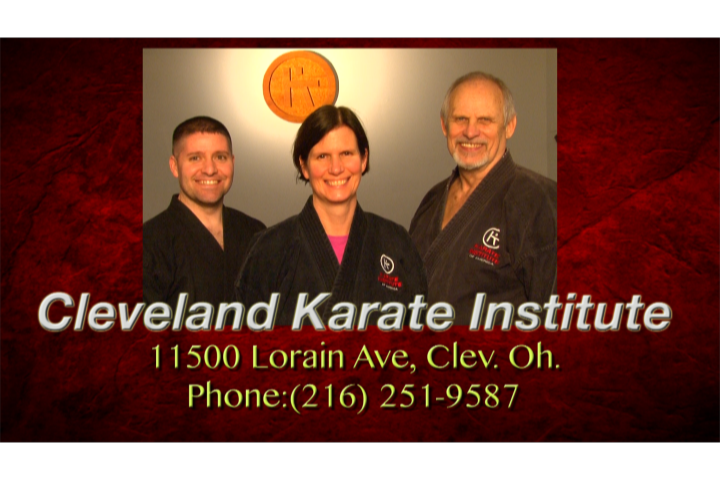 "It takes one step to start a journey"
Welcome to the Cleveland Karate Institute website. We offer programs designed to meet your goals. Our classes range from martial arts and personal safety for children to basic self defense, personal fitness or championship competition for children and adults. The Cleveland Karate Institute has proven methods to help you reach your performance maximum. Enjoy your stay! Feel free to contact us if you have any questions.